At Northlands we are proud of our outstanding nurturing and caring ethos. In addition to this we provide enhanced support for some of our pupils and families in our NEST. 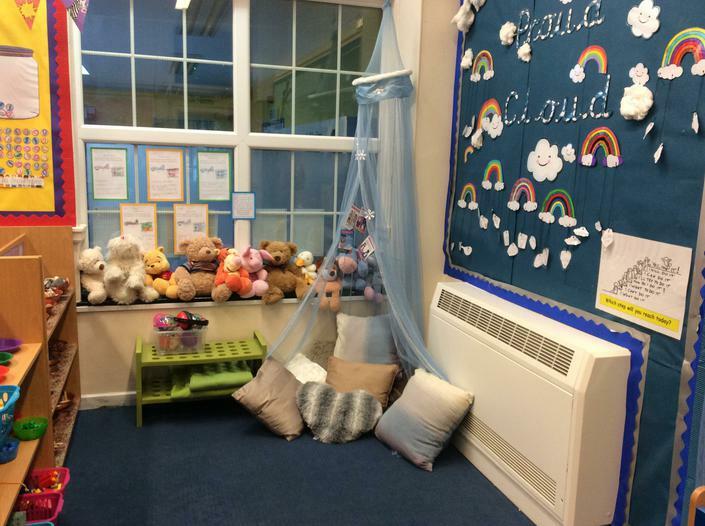 This specially equipped classroom is a safe base and calm learning environment that provides high quality nurture provision run by fully trained staff. Northlands' NEST is led by Mrs Lavery supported by Mrs Aslam. All activities are designed to help our children by building their confidence and helping them to gain the skills needed to enable them to cope in the classroom when they find it difficult. Children are encouraged to help and support each other in all their work whilst also developing the skills needed to work independently. 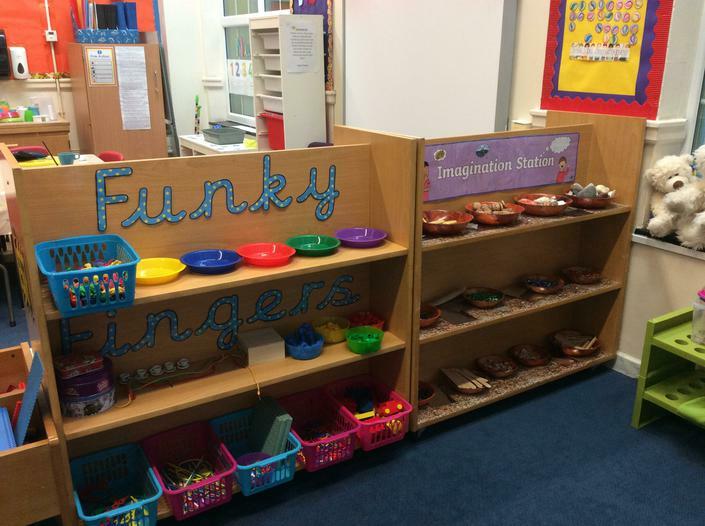 They are shown how to share and take turns and are given the chance to explore their own emotions and understanding of their environment at a rate that is suited to them, encouraged at every step by the staff and their peers. The adults in the NEST play a huge role in modelling effective relationships and attitudes and work hard to reinforce and recognise positive attitudes and behaviours within the group whilst helping the children to overcome more challenging behaviours and emotions. Children are praised for good behaviour and for their kind and thoughtful actions towards those around them. Children are never judged and are always given a chance to start afresh when mistakes are made. Rules are enforced using the school Behaviour Policy and the boundaries set within the NEST help the children to see it as a safe environment. 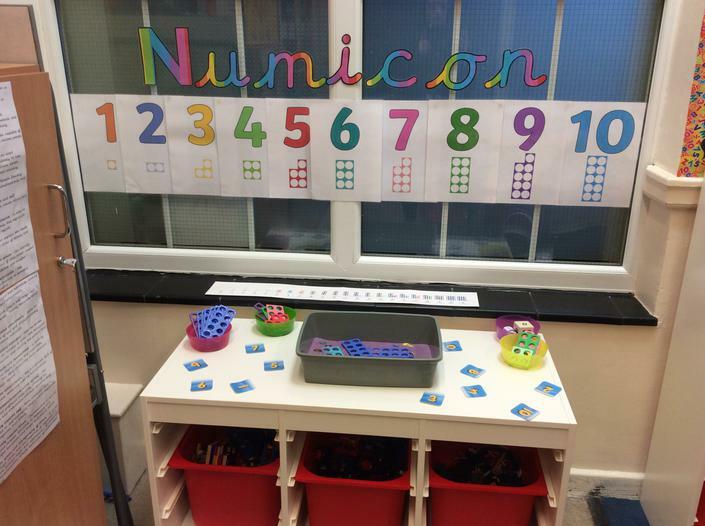 Every term each child's progress is reviewed with teachers and the Inclusion Team, led by Miss Carter our Deputy Headteacher, and a decision is made whether they will 'graduate' from the nurture or whether they will continue for another term. When pupils 'graduate,' a structured transition back to the classroom is provided and closely monitored/ supported by the NEST Leader including some time spent with them in class to support their learning and to grow their confidence. Children are collected from their classrooms by NEST staff. News and plan of the day alongside a snack during which children take it in turns to help with simple chores. Children split into 3 small groups for tasks including craft, cooking, reading or games as well as a programme of curriculum based activities that reflect the work that their peers are completing in the classrooms. Each child’s activities are planned specifically for their own needs and at their own level with close participation from teachers at every step. Carpet time including story, singing or quick game and review of each child’s achievements for the day. The NEST at Northlands is also designed to support those children who have English as an additional language and may have newly arrived to the country. Our specially trained staff, provide specifically targeted immersion intervention for these pupils so that they can be successful in their classrooms as soon as possible; swiftly removing barriers to learning and providing them with key language and vocabulary that enables them to access their learning effectively. Our learning environment provides children with a safe space, and is a positive link between home and school. Our staff enable the children to learn through their play, while ensuring that their learning is enhanced. The Nest is enriched by targeted interventions, with the intent of removing barriers to learning. We believe in meeting every child at their point of need. If you have any questions, or are interested in referring your child to the NEST, please discuss this with your child's class teacher or contact a member of the Inclusion Team (see below).